Looking For A Good Virtual Server? The Internet is everywhere nowadays and if you want to get noticed, get online. 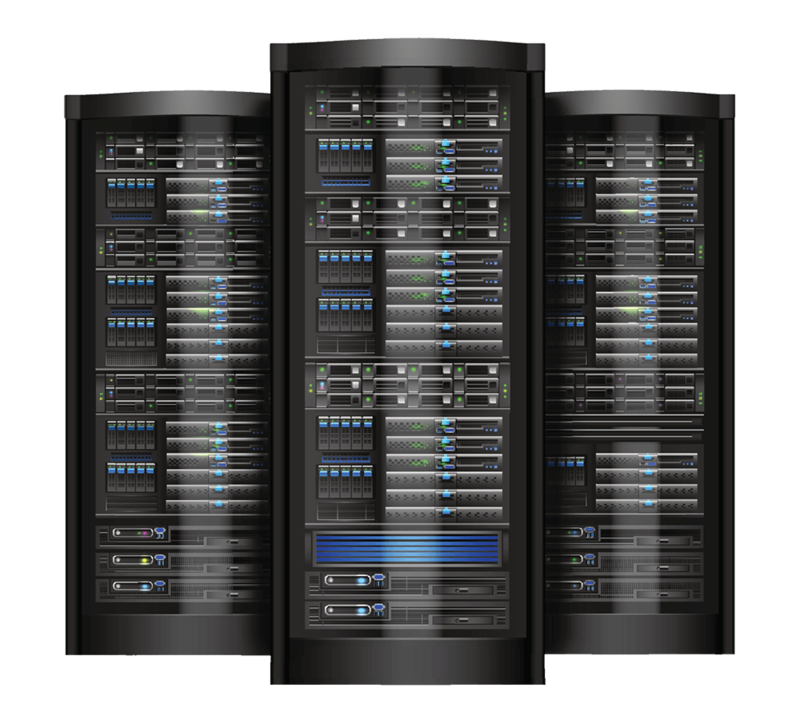 Virtual Private Server hosting is a great way to launch your online project and keep it running safe and smooth. Let’s take a closer look. What is a virtual private server and why should you go for it? Just a few words to begin with. Virtual private server (or VPS for short) is a virtual machine, i.e. program that acts like a real server. There are few popular software products (-hyper or -super visors) used to make VPSs. Each has its pros and cons and we won’t get into technical details. Let’s only say that some work better with Windows, other with Linux operation systems family. So, why not shared or dedicated? It depends on what you’re up to. Shared hosting is the cheapest, while a dedicated server is the most customizable and has, consequently, the highest fee. VPS is somewhere in between, the golden middle. pricing doesn’t bite – quite often you don’t know how it will turn out with an online project. Spending a deal of money for a dedicated server could be not so reasonable. That’s where VPS step in. So to say, an ersatz dedicated server with lower fees and good performance. How to find the best virtual private server solution? customer support services – we have mentioned the technical support already, but there is more to that. There has to be a team that makes your user experience great. You don’t know when you’re going to need them, but when the time comes you have to be sure that you’ll get a prompt and sufficient response to any issue with your service. That’s all folks! The last piece of advice - don’t fall immediately for a cheap virtual private server. It won’t get you far. Pay attention to details and don’t hesitate to ask questions! Fully or partly support of your project. Our staff can help you at any time. In difference from ipv4, this protocol support huge size of packages (up to 4GB). We chose VPS Web Hosting 7 years ago and now we have several their servers. It’s a good service with a lot of advantages. Highly recommended. The quality of VPS Web Hosting is very high. Support works like a clock. They take care of every client. Love that service! My Netherland server works perfect. Thanks to VPS Web Hosting for fast speed, immediately support and assistance with solution. Top hosting provider! Copyright © 2017 US VPS Hosting | Best Cloud VPS and Windows Virtual Web Servers. All Rights Reserved.